Babel said that Jurgen Klopp is a good manager and you cannot achieve what he has done at Borussia Dortmund if you do not have experience. However, he believes that it is the players at Liverpool that are not delivering the goods. 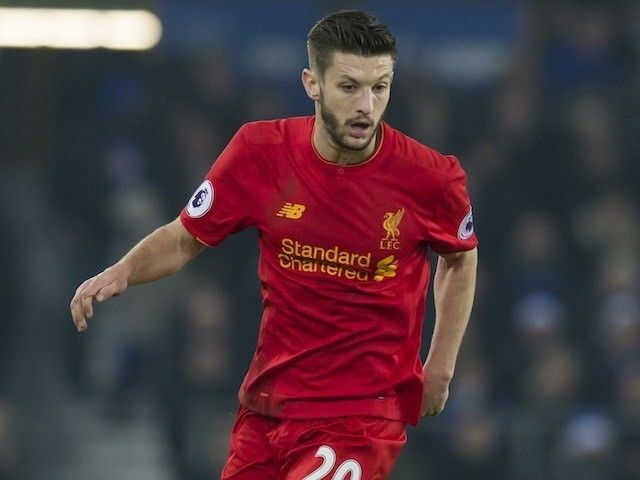 The former Liverpool winger believes that there is no way that the team could challenge for the title if they continue to play like this. He said that the team should improve if they want to win a trophy this season. Many pundits have criticized Jurgen Klopp for not investing in his defence during the transfer window, but the German manager has stated that you just cannot sign players like that. He believes that the team should improve collectively and become harder to break down. 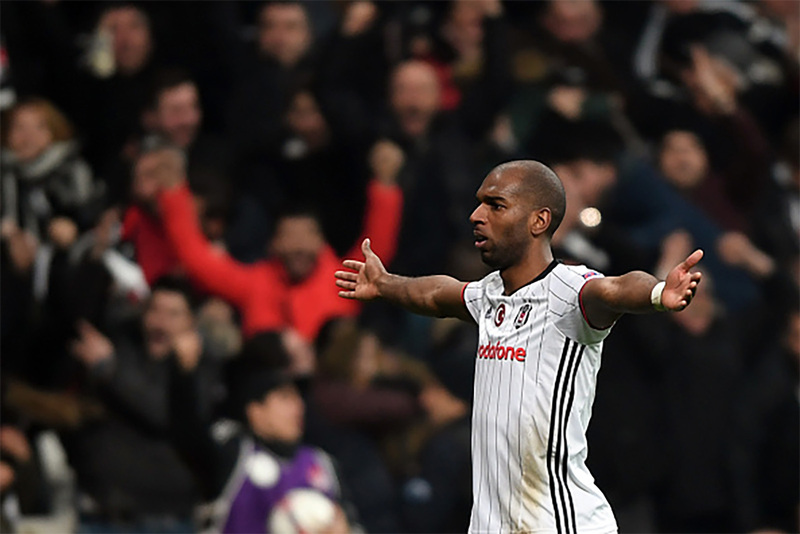 Ryan Babel also appears to agree with the Liverpool manager and believes that it is high time that the players give their best on the field. He believes that they should defend as a unit and keep possession better. Previous Post Is Rafael Benitez to be blamed for Babel’s lacklusterness?